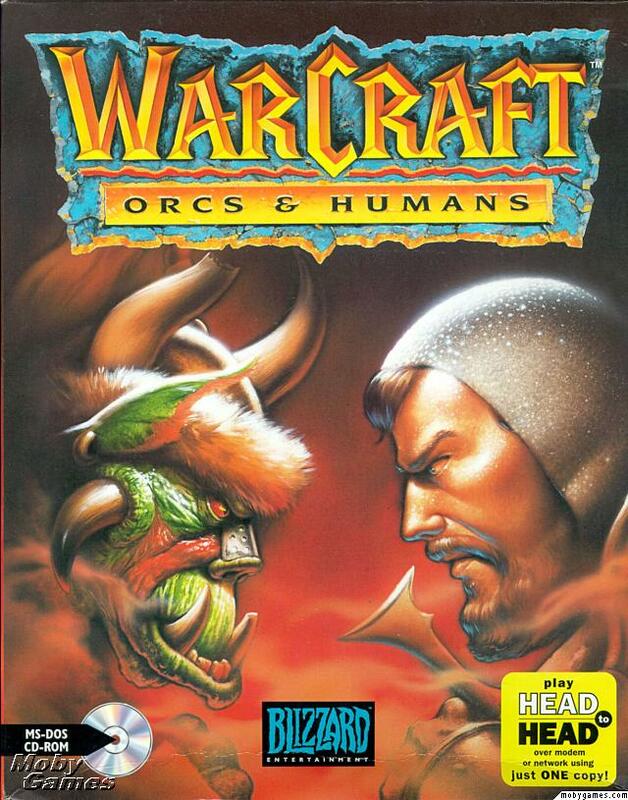 WarCraft: Orcs & Humans (1994) was a game that defined the RTS. Though predated by other games such as Dune II (1992), WarCraft took the formula of build-gather-fight and polished it in a rich fantasy universe that’s still alive and strong today (in fact, I liked the story to WarCraft II so much, I read the extensive narratives in th manual more than once!). Well, here’s where it all started. This track from WarCraft illustrates themes and styles that would be repeated in later WarCraft and StarCraft games. The music is defined by a long, dynamic track that covers a wide range of emotions, being able to match not only the art of war, but also building and gathering resources. “Track 2” (for want of a better name…) is a slow, dark medieval military march, with a strong melody on brass and punctuated by strings and flutes (1:12). The building tension adds drama and the exotic instrument set (including harpischord at 2:33) sets the soundtrack in a fantasy realm beyond time. I actually don’t know what the real title of this song is, so if anyone knows, please tell me! 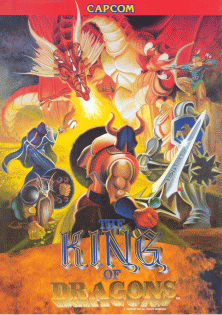 This is a rather low-quality rip of the game’s midi score, but the songs are complete – as far as anyone knows, the soundtrack was never released. However, Blizzard later created a joke track, that disco ‘hit’, “I’m a Medieval Man.” The piece mixes voice clips from WarCraft II command responses for some head-shaking nonsense. Blizzard has such a nice sense of humor for fans. 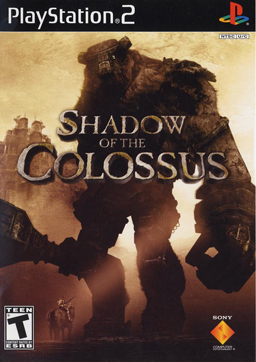 The music and sound was composed by a large team: Gregory Alper, Rick Jackson (Fallout 2, Baldur’s Gate), Chris Palmer, and Glenn Stafford. Stafford later went on to produce soundtracks for the rest of the WarCraft series as well as World of WarCraft. 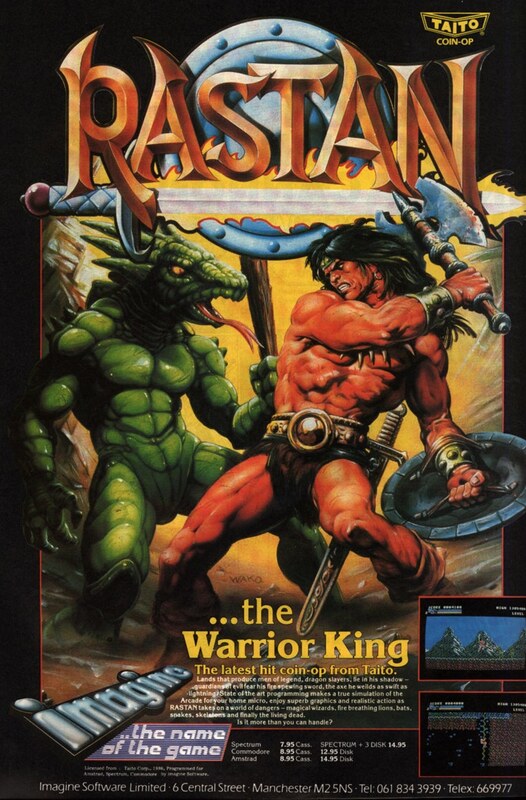 He also composed the forgotten Blizzard classics Lost Vikings and Blackthorne. Legend of Valkyrie was picked by Scitron as one of the best soundtracks of 1989 in their ‘Best of‘ album. 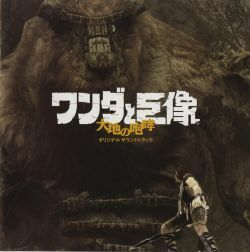 The soundtrack was released in Namco Game Sound Express VOL. 1: Legend of Valkyrie, and is an arranged version of the original soundtrack. With her first appearance in 1986, Valkyrie is one of the earliest videogame heroines (and also the same age as Samus). Unlike Samus though, Valkyrie does not hide her feminine appearance, but both can kick but just as well as the guys. Sadly, she has the incredibly un-original name of just plain old ‘Valkyrie’. Legend of Valkyrie‘s “Main Theme” is fun to compare with the first stage themes to Sparkster and Detana Twinbee. Each of these three songs expresses the freedom of movement and has a catchy tune built over a steady beat. I suppose it’s definitive of ‘classic videogame music’. Regardless, it’s pretty adventurous and lots of fun. Here is video of the original game. The game looks in some ways like Zelda, and the bright atmosphere of slaying demons and helping the villagers is communicated by the music. 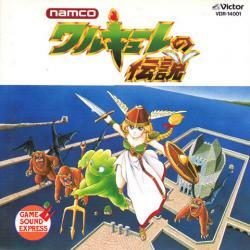 Legend of Valkyrie was composed by Hiroyuki Kawada (Winning Run, Dragon Spirit). He was one of Namco’s first composers and is still making new music today. There was a nice symphonic remix of this on Namco Game Music Grafiti Volume 6. (Sounds like the album was a bit scratched up though). While “Lordaeron Fall” is not the best Humans track on WarCraft III: Reign of Chaos (2002; I think this title goes to “Blackrock & Roll”), the piece contains a special standing for me as it is a remix of the “Humans 2” track from WarCraft II (1996), probably the most recognizable theme from that game. 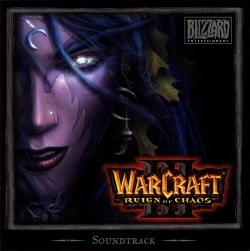 Whereas in WarCraft II the theme represents an kingdom growing to the height of its power to ruthlessly repel an invader, the theme is reprised in “Lordaeron Fall” after Prince Arthas returns to the kingdom and, cursed by the sword Frostmourne, slays the king and pillages the city, leaving it in ruins. It is important to note that Glenn Stafford composed both the original version of this theme and its remix. “Lordaeron Fall” begins with a low blare of trumpets that begin playing the opening notes of the Humans theme from WarCraft II. 30 seconds in, the main melody begins with “Humans 2” played low on the clarinet, supported by strings and trumpets, building to a height with trumpets at 0:55. However, the notes never resolve into the main theme and instead die down at 1:10-1:30 into a dirge where the kingdom in ruins is surveyed. The theme is reprised again at 2:40 in minor key with strings, ending with the low tolling of bells at 3:40. The theme first plays as the survivors fight their way out of the burning city that is now filled with the undead, and in subsequent missions thereof. If “Humans 2” is an army at the height of its power, then “Lordaeron Fall” is a kingdom that has suffered a grave defeat and fall from glory. Recovering from its wounds, its soldiers march onward to regain honor and security. “Lordaeron Fall” thus probably gains more of its impact through its history and references to the original track than as a standalone piece; I think I enjoy it more for its familiarity. The WarCraft III soundtrack came packaged with the collector’s edition. Being a huge WarCraft fan at the time, I picked up that version, and so have a copy of the album (I was fairly disappointed with the game though). However, the soundtrack is available on iTunes for $9.99, which isn’t bad as there are a few good tracks here. In Europe, a special two-disc album was created with music ‘inspired by’ the game.